ROCK N' BROWS - Rock N' Brows - Where the celebrities get their eyebrows Rockin! Esthetician, Blood Borne Pathogen Licensed Eyebrow Expert. 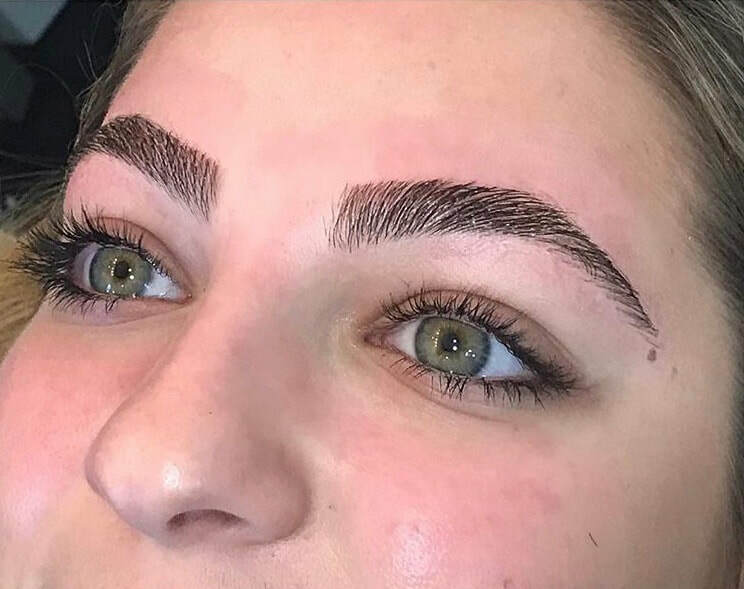 ​take a look at the Micro Blading tab for info! 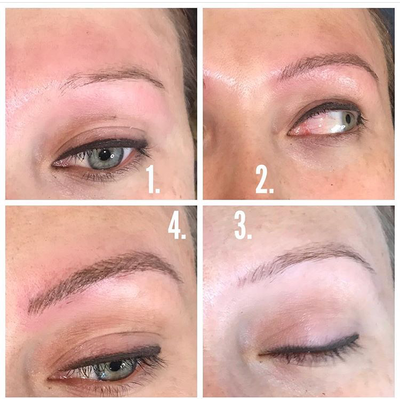 Mandatory Micro Consultation is required prior to your appt! 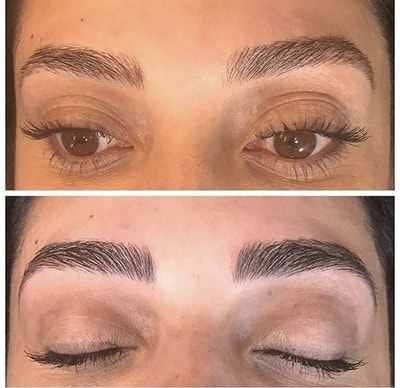 Consultation Includes: Shaping, filling, understanding, allergy testing and health questionnaire! Book your consultation TODAY online. 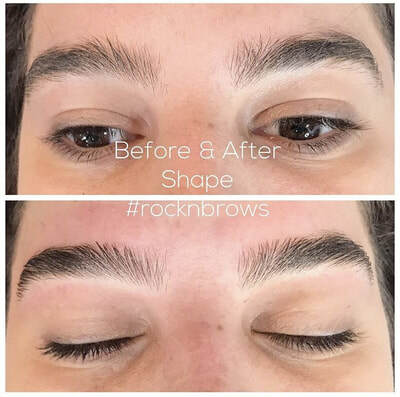 Rock N' Brows + Makeup app is now available for Android and Iphone! Search "Rock N' Brows" in your app store. TOGETHER WE RISE MUSIC VIDEO BELOW! 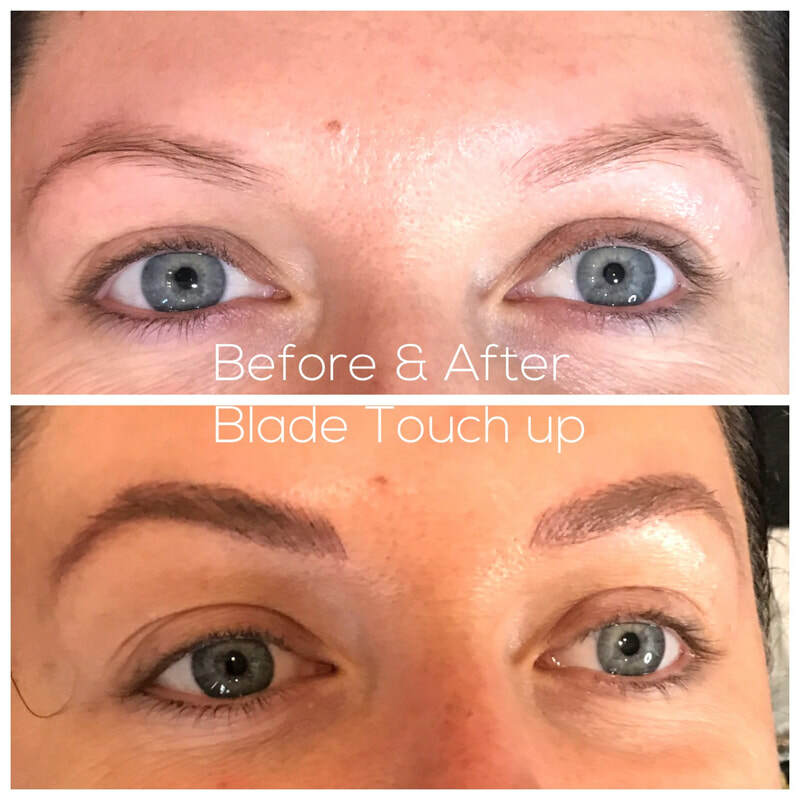 HAVE YOU TRIED THE LASH LIFT?? 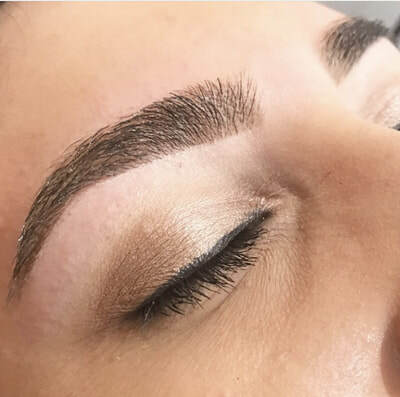 Rock N' Brows is the premiere destination for beautiful/natural brows in Los Angeles! The ladies and gentlemen of Hollywood frequent daily to get gently plucked & thoroughly pampered so they look their absolute best. Many of our clients can be seen on the hottest TV shows and magazine covers. If you want to feel like a star, you have to ROCK out like one!